When it comes to "love it or hate it" designs, coupe-style crossovers are the first that spring into mind. While some hate them entirely, others would buy one in a heartbeat. Whether you like coupe crossovers or not, a new model is about to come under the spotlight. 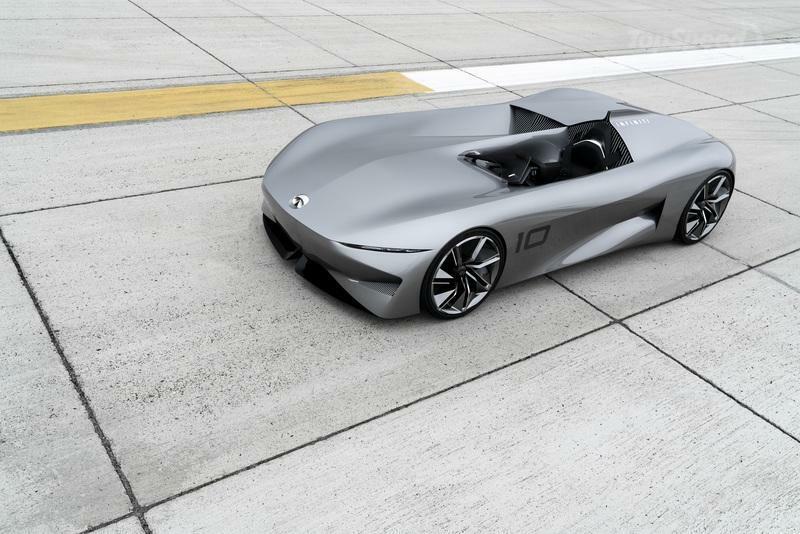 It’s made by Infiniti and will make its global debut at the 2019 Detroit Auto Show in January. 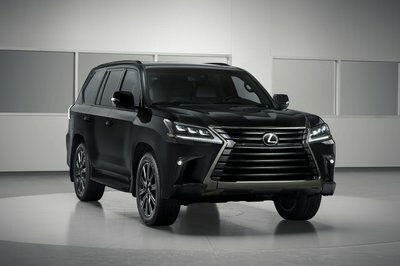 The vehicle shown in the teaser isn’t a production model though. The concept, however, previews an upcoming all-electric crossover built on a "new EV platform." Infiniti also mentions that it will celebrate 30 years on the market at the Detroit Auto Show so we might be in for something special for this occasion. 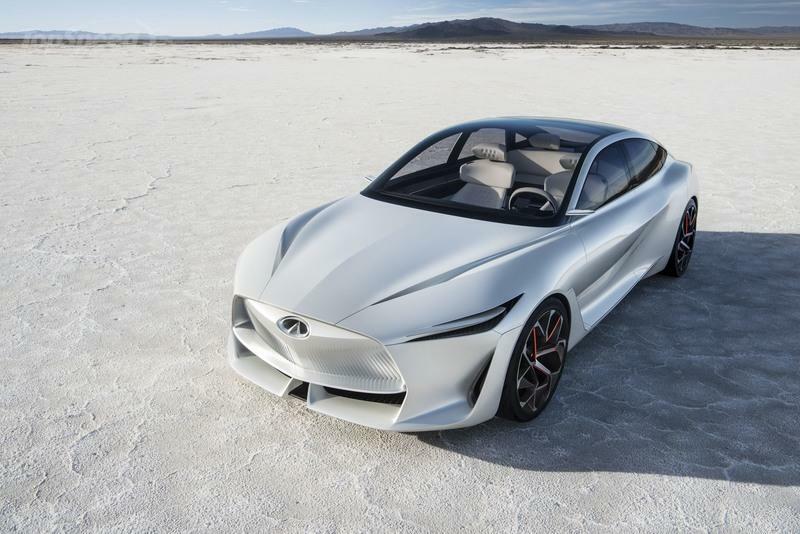 There aren’t any actual details to run by, but Infiniti says that the crossover brings together elements from the Q Inspiration and Prototype 10 concept cars revealed in 2018. Fortunately, the teaser provides a few hints. The yet-unnamed concept looks decidedly angry up front. It has thin headlamps that become slimmer toward the nose and a massive, closed-off grille in the center. The outlet includes an illuminated grille and "Infiniti" lettering. I can also spot big vents onto the sides. The front hood is sporty and muscular, with the side panels moving up to meet the front fenders. 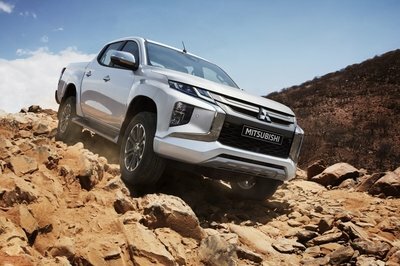 Both the front and rear fenders are muscular as well, while the big wheels give the crossover an off-road capable stance. 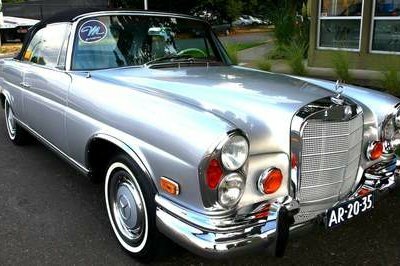 I can’t tell whether it’s a two- or four-door, but the roofline is low and mimics the shape of a coupe toward the back. There’s no B-pillar, and Infiniti used cameras for side mirrors. All told, this concept should look gorgeous once it goes under the spotlight, but I’m equally excited about what it hides under the shell. We should find out more as Detroit moves closer so stay tuned for an update. 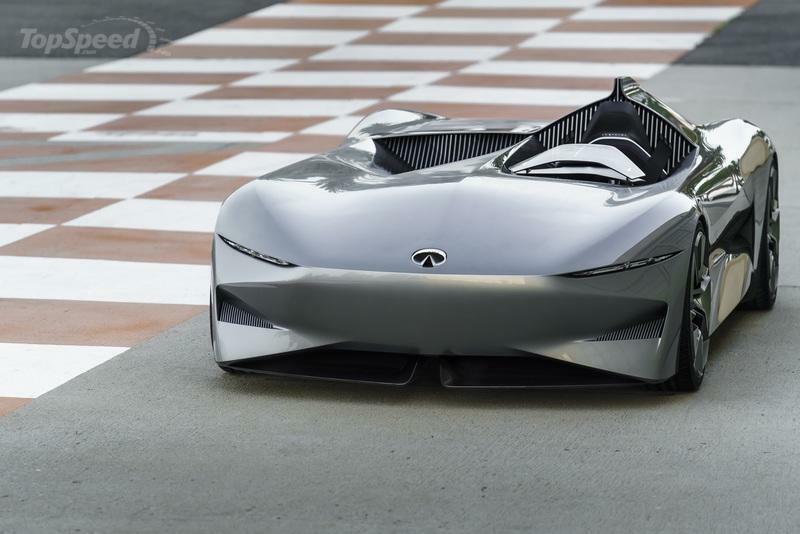 Read our full review on the 2018 Infinity Prototype 10 Concept.